How much is Johnny Marr Worth? 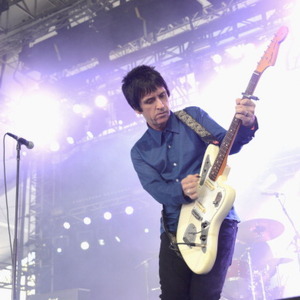 Johnny Marr net worth: Johnny Marr is an English musician, singer, and songwriter who has a net worth of $14 Million. Johnny Marr is best known for co-writing songs with Morrissey and as the guitarist for The Smiths between 1982-1987. He has also been a member of Electronic, The The, Modest Mouse, and The Cribs in addition to his time as quite a prolific session musician. 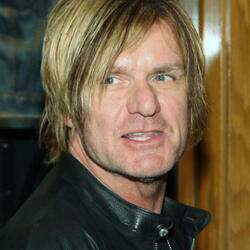 In 2013, he also released a solo album called, The Messenger. The NME has honored Marr with its "Godlike Genius award" and he was voted "the fourth best guitarist of the last 30 years" in a poll conducted by the BBC in 2010. Johnny Marr was born in 1963 in Ardwick, Manchester, England to Irish immigrants. 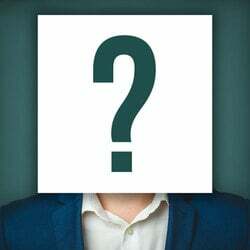 He had aspirations to be a professional football player and was approached by Nottingham Forest in addition to having trials with Manchester City football club prior to his career in music. Maher formed his first band at 13 and in 1980 enrolled at Wythenshawe College where he formed a funk band called The Freak Party. By 1982, The Freak Party had fizzled out and he was introduced to Morrissey – the two went on to form The Smiths. The band created an album called, "The Queen Is Dead," which was rated as number one on Spin Magazine's 1989 list of "The Greatest Albums Ever Made." Spin was not alone in this designation, but sadly the band began to fall apart because of differences in musical style amongst the band members and the heroin use of fellow band member, Andy Rourke. 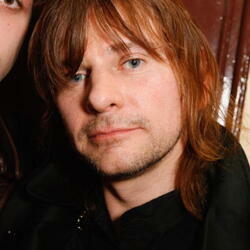 After leaving The Smiths, Marr worked with Paul McCartney, and bands like The Pretenders, The The, and Electronic. He also worked on several soundtracks and is well known for his session work. Johnny Marr has a wife named, Angie and two children. For more than five years the family resided in Portland, Oregon but returned to England for Marr to record his solo album that was released in 2013. He is an honorary board member of Rock for Kids and received an honorary doctorate from the University of Salford for "outstanding achievements" and "changing the face of British guitar music." He is teetotal, vegan and runs regularly.